Welcome to our valued trade partners. This section is provided to assist you with information about our fresh tropical fruit. It covers growing, harvesting and transporting the fruit to your store and advises on the storage, handling and display of the produce. If there is anything else you need to know, please contact your local MG Marketing representative. Together these certifications confirm Dole’s international status as a producer of high quality produce grown, harvested and packaged under strict guidelines that are environmentally friendly, humane and quality orientated. Dole international certifications of quality: ISO9001. A quality management system whereby a company’s ability to deliver an acceptable product of consistent quality is measured. ISO14001- An international standard that requires a company to adhere to specific environmental management system requirements. SA8OOO- An assurance of humane working conditions. It is an international standard implemented by Social Accountability promoting the social and ethical aspects of conducting business. 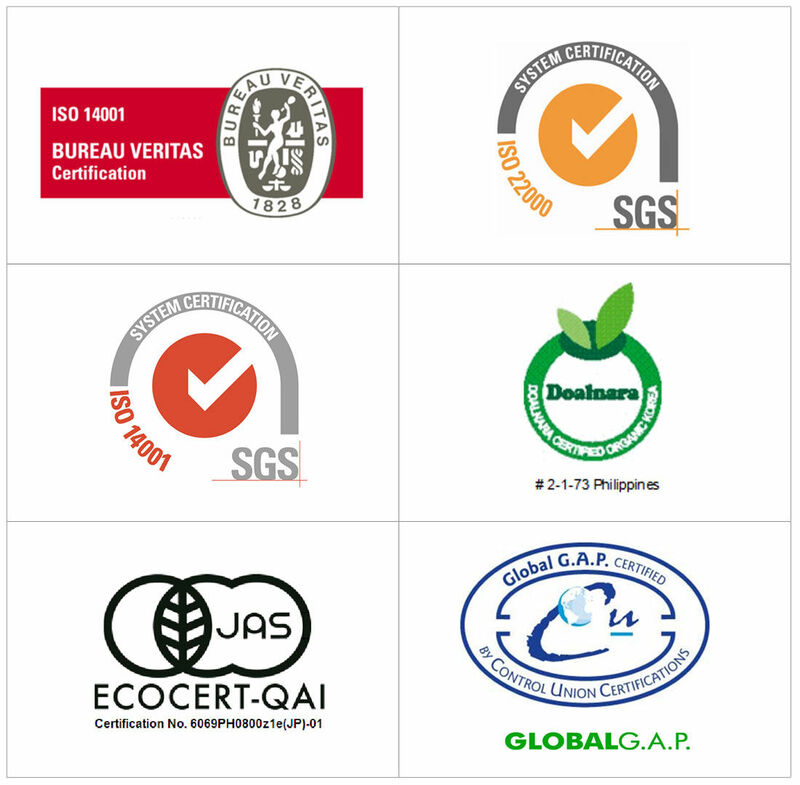 GAP (Good Agricultural Practices)- Covers areas such as Integrated Crop Management (ICM), Integrated Pest Control (IPC), Quality Management System (QMS), Hazard Analysis and Critical Control Points (HACCP), worker health, safety, welfare and environmental pollution and conservation management. 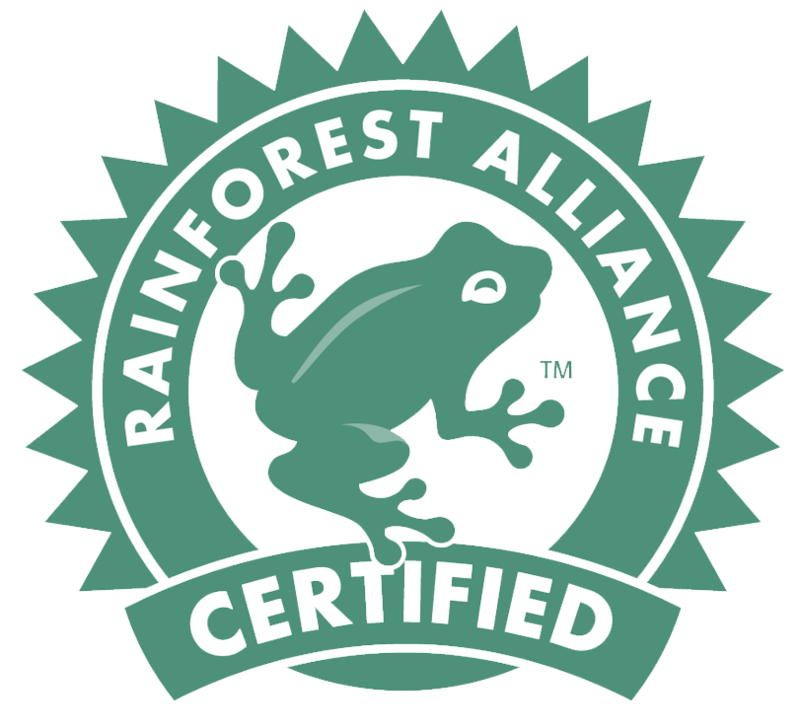 Rainforest Alliance - Dole is proud to hold the Rainforest Alliance Certificate (RAC) on its farms. The Rainforest Alliance is an international non-profit organisation that works to conserve biodiversity and promote the rights and well being of workers, their families and communities. Pineapple plantations in the Philippines received the certification in 2013, Banana farms in Ecuador received the certifictaion in 2010. Banana farms in the Philippines are currently going through the process. Learn about the journey of your delicious Dole Tropical Gold Pineapple from the farm to the port.